The life and times of . . . well me. : What's the big deal? Please calm down. 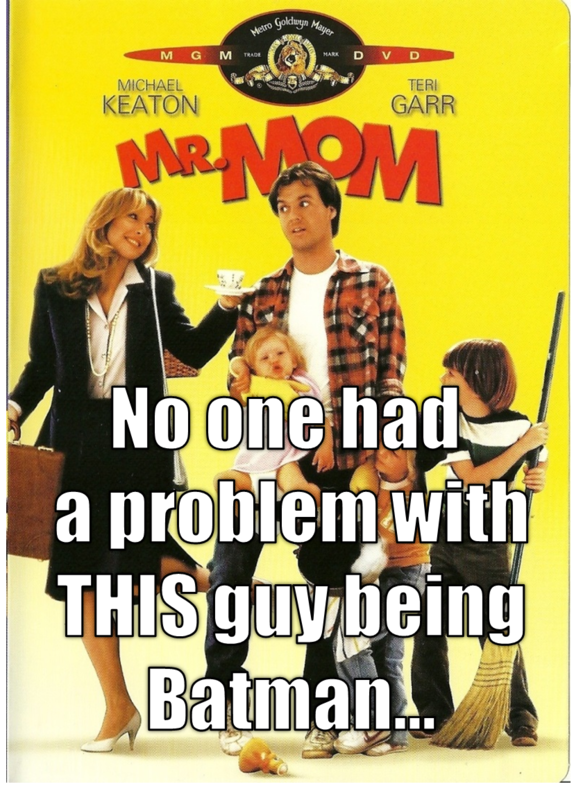 Tim Burton's Batman played Mr. Mom. 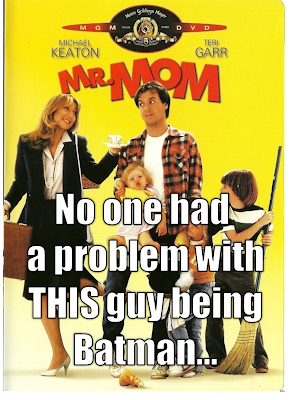 Ben Affleck isn't that bad.